On today’s episode of The Ask Prof Noakes Podcast we want to know what happens if you are missing the gallbladder? Prof. Tim Noakes goes on to explain why the gallbladder doesn’t function properly and again emphasises the importance of us having fat in our diets. In the last episode of the podcast, we chatted about following the Banting or LCHF diet if you only had one kidney and in this episode we again look at eating a Low Carb High Fat diet if you are missing another part of the body, namely the gallbladder. We have actually been getting this question quite a bit where people are asking about following the LCHF diet if you have had your gallbladder removed. Obviously with the increased fat in the diet when Banting, what is the effect on the gall bladder for people who do have one and also is the Banting diet safe for people who possibly do not have a gallbladder or they had their gallbladder removed? Prof Tim Noakes: That is a great question because gallbladder disease is not caused by a high fat diet, it is caused by high carbohydrate diet. When I was studying medicine, we were always told that people who get gall bladder disease, are fat female fertile forty. Why are they fat? They are fat because they are insulin resistant, eating a high carbohydrate diet and so, the evidence is that it is high carbohydrates that cause the gall bladder disease. 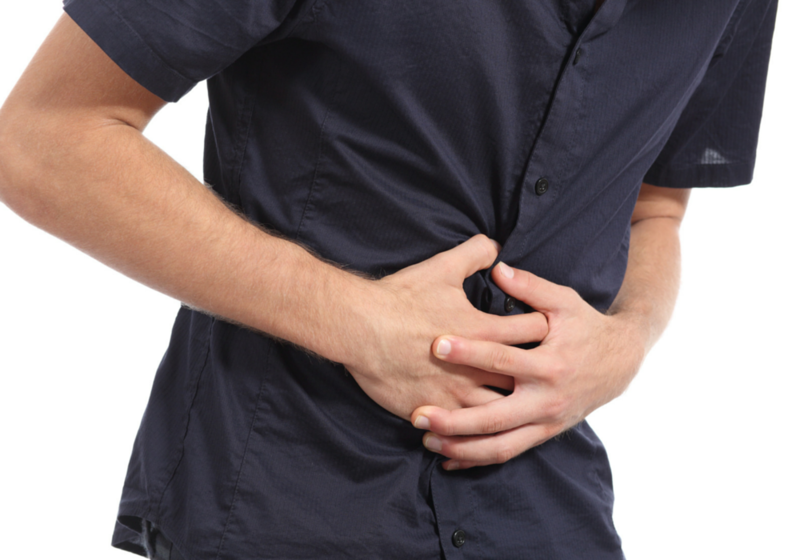 Why is your gallbladder not functioning properly? Part of the reason may well be when you are eating a high carbohydrate diet, the gallbladder simply does not function properly because you need fat in the diet for the gallbladder to contract. So, if it is sitting there, not doing anything and just accumulating residues, eventually those residues turn into stones. You need fat in the diet for the gallbladder to work properly. The problem is that many people have gall stones because they have eaten a high carbohydrate diet. Now they switch to the Banting or LCHF diet and the first thing that happens is that the gallbladder suddenly wakes up and starts working properly. It starts contracting and it starts ejecting these gall stones. I know of one patient wrote to me and said that he had a terrible condition because he went on the Banting diet and within three weeks he became jaundiced and they could not find the cause. They then discovered he passed this enormous gall stone which had blocked the bile duct off and so it caused his jaundice. There is no way that a few weeks of eating Banting or LCHF diet could have caused that gall stone but the Banting diet could clearly have caused the gall stone to be ejected from the gall bladder and to cause all the problems that he had. That is a real problem but again, you know it is not the Banting diet that is causing the problem. It is just identifying a problem that is already there and because he has now passed the gall stone, he had a period of jaundice, he is now fine and he will be okay. It seems to me that people who do not have gallbladders, do fine on the Banting or LCHF diet. I have lots of people writing to me to say that. Now why that should be, I have absolutely no idea but it may be because we are not actually eating all that much fat and we can absorb it, even with trace amounts of bile.